We first recommend hiring the right professional architect. 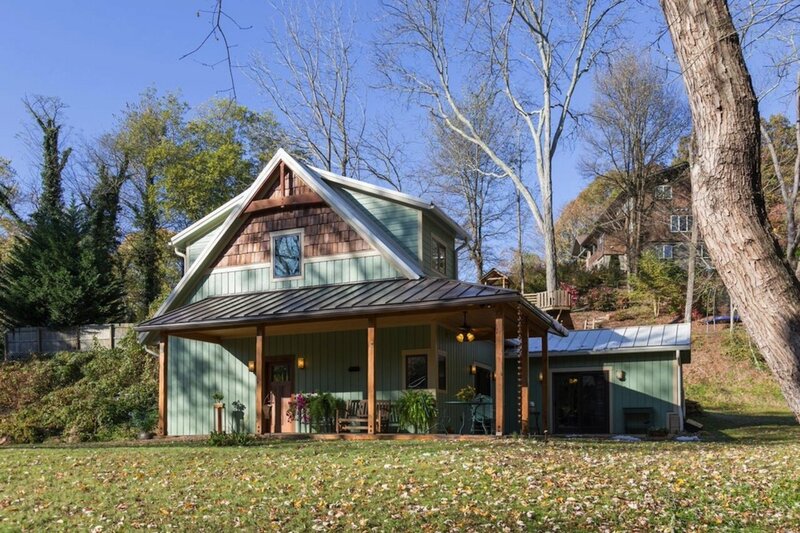 Seek designers with passive-solar-design and energy-efficient building envelope experience. 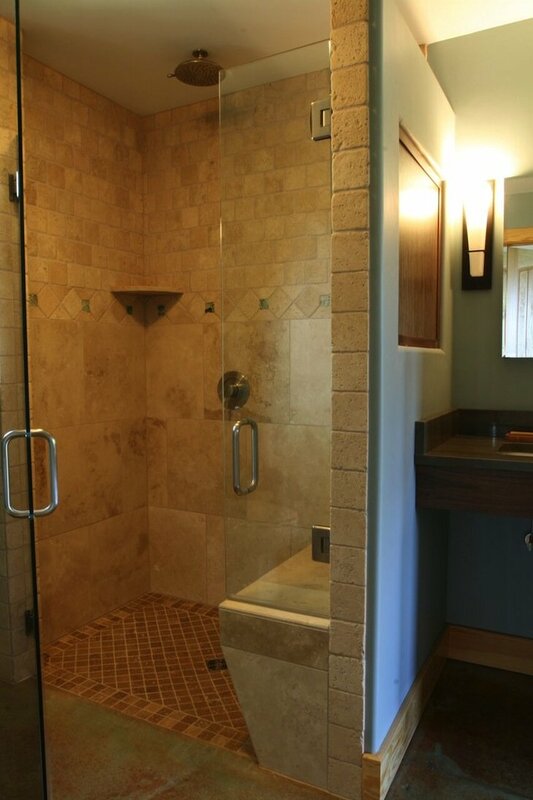 We prefer collaboration with clients and designers for custom solutions. 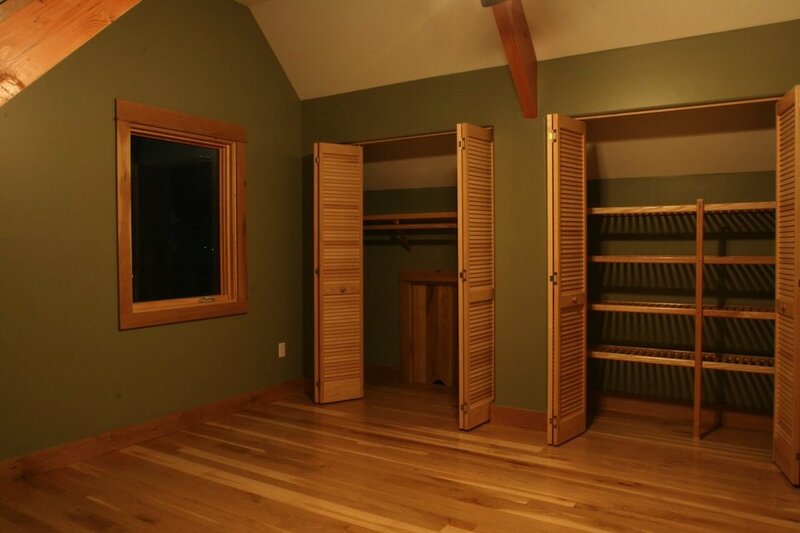 For those with simple needs and small space requirements, our Springtime Cottage and consulting services are a good fit for many projects. 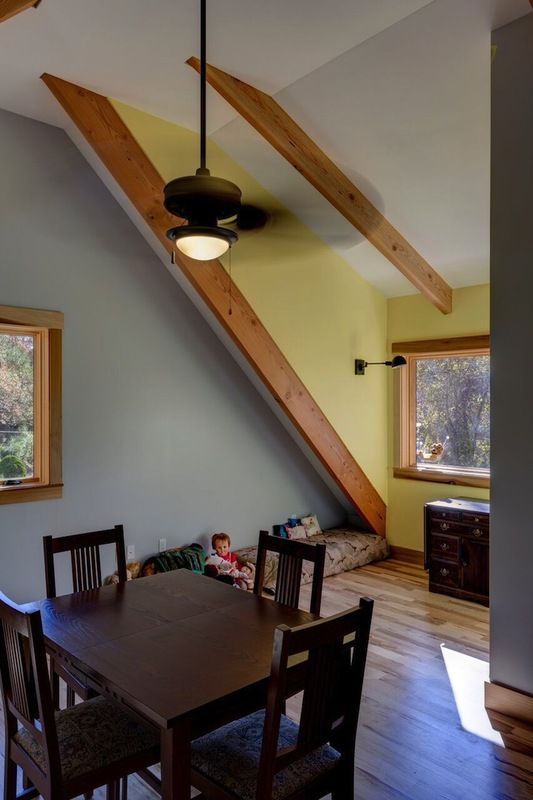 Minimize the size and footprint of a 3BR 2BA, ADA accessible, master-on-main plan and its tough to beat our passive solar design plans for space, efficiency and universal appeal. The hidden beauty is a simplistic starting point. 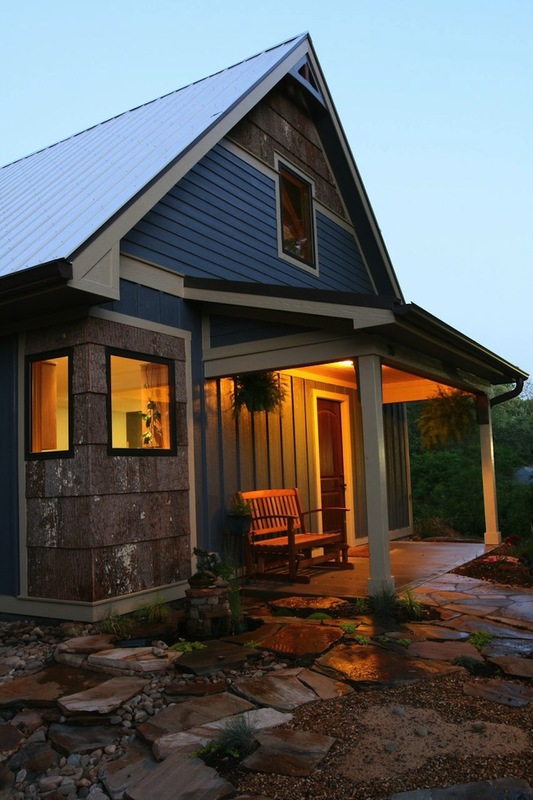 It's easy to adapt for different building-site orientations, a difficult task for most passive-solar-designs, and their alignment with the southern sky. Use the small floorplan as a beginning, customize space for interior needs and add outdoor connections for site conditions. 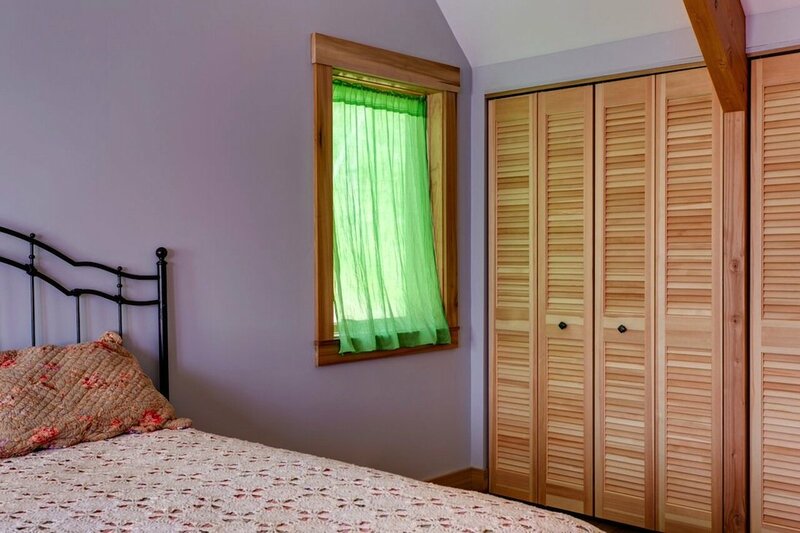 The plan set includes window specifications critical to passive-solar performance; SHGC values, airtight installation details and overhang sizing based on latitude for proper summer shading. Most important are the connection details that come with the plan; foundation to wall, wall to window, and wall to roof/attic. These weakest thermal connections are addressed in detail, designed to excel in blower door tests and have more continuous insulation to reduce thermal bridging. 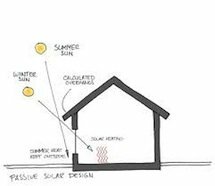 Passive-solar-design, most importantly, relies on a good building envelope. 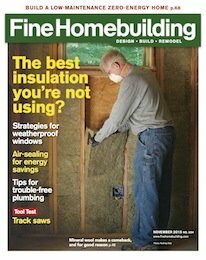 This Low Tech Solar article in Fine Homebuilding features the first three Springtime Cottages. 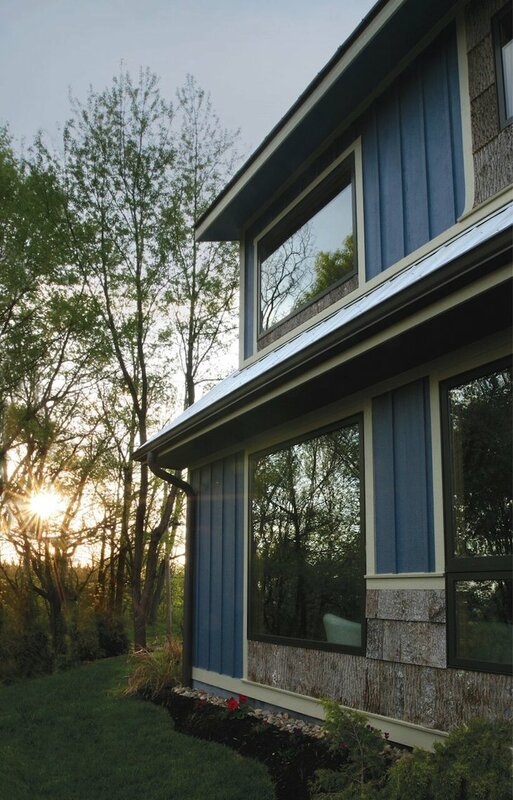 Passive Solar Design is our post dedicated to designing with the path of the sun. 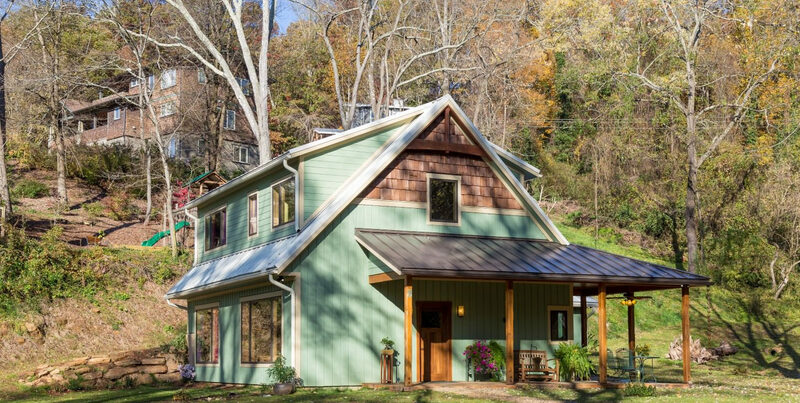 Our Cost-Effective Passive Solar Design article in Green Building Advisor is a more detailed resource for designers and builders. 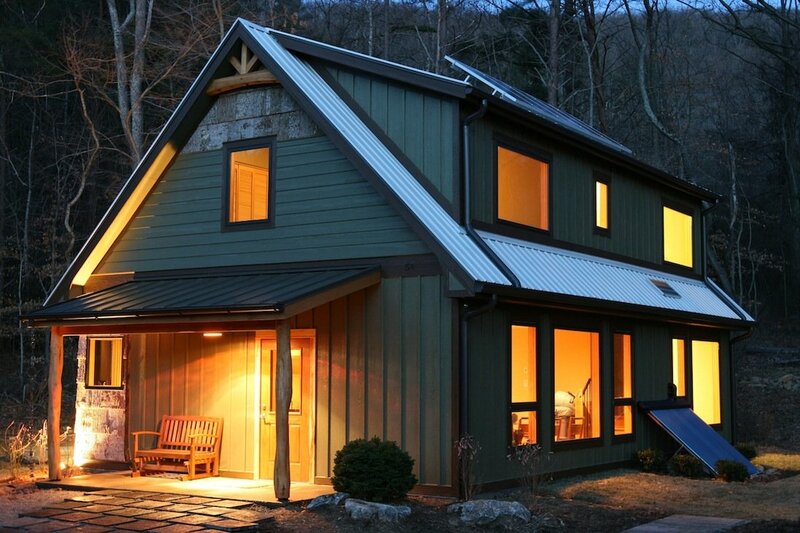 3 Forms of Solar Energy For Homes and Buildings explains the differences in solar technology.